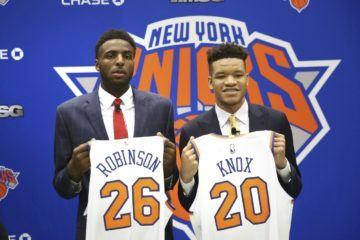 Welcome to TDG top 34 rookies for dynasty basketball, reader. Please share, join the conversation by commenting below, on Twitter and on our Facebook page. I’ll try to do a Reddit AMA, too.